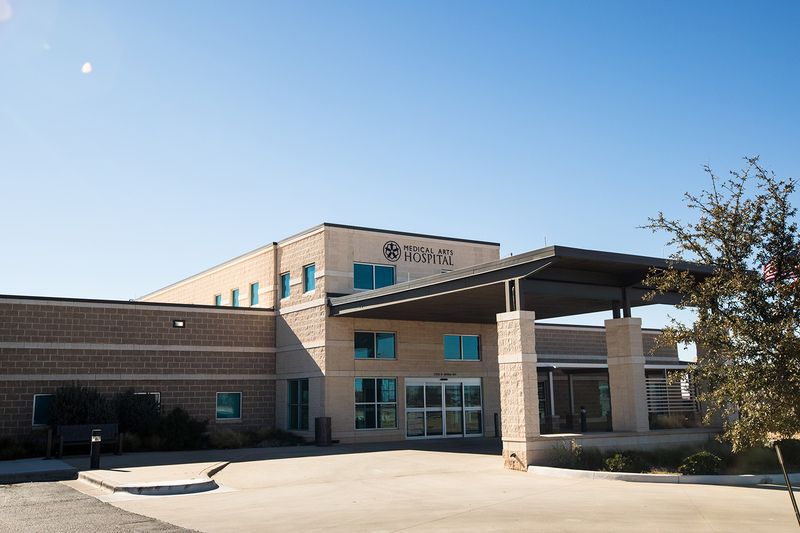 So far, 76 Texas hospitals have applied for a designation, according to the Texas Department of State Health Services. Twenty of them are rural hospitals. The Texas Department of State Health Services says the application fee isn't that high and that hospitals like Childress would only need to pay a $250 fee. Clarification: This story has been updated with a more accurate count of the number of hospitals that have applied for special classifications for neonatal and maternal care, and adds a statement from the Department of State Health Services about the fee.